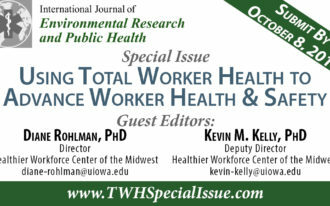 I am guest editor (with Diane Rohlman) of a special issue of the International Journal of Environmental Research and Public Health, "Using Total Worker Health to Advance Worker Health and Safety"
I am guest editor of a special issue of the Journal of Clinical Medicine, "Positional Cranial Deformation: Etiology, Natural History, Prevention, Treatment and Sequelae"
Since 1998, I have been active assisting small businesses and non-profit organizations establish an Internet presence. 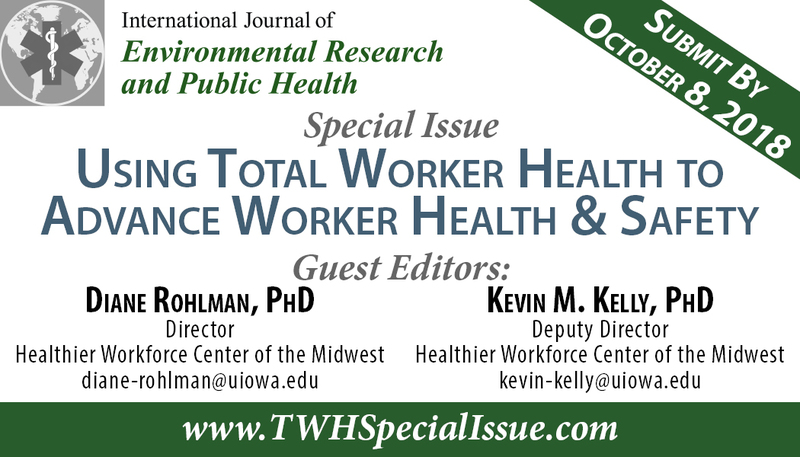 Diane Rohlman and I are guest editors for “Using Total Worker Health to Advance Worker Health and Safety,” a special issue of the International Journal of Environmental Research and Public Health [IRERPH]. 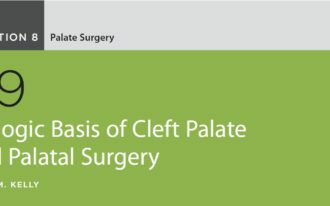 Abstract must be submitted by October 8, 2018. 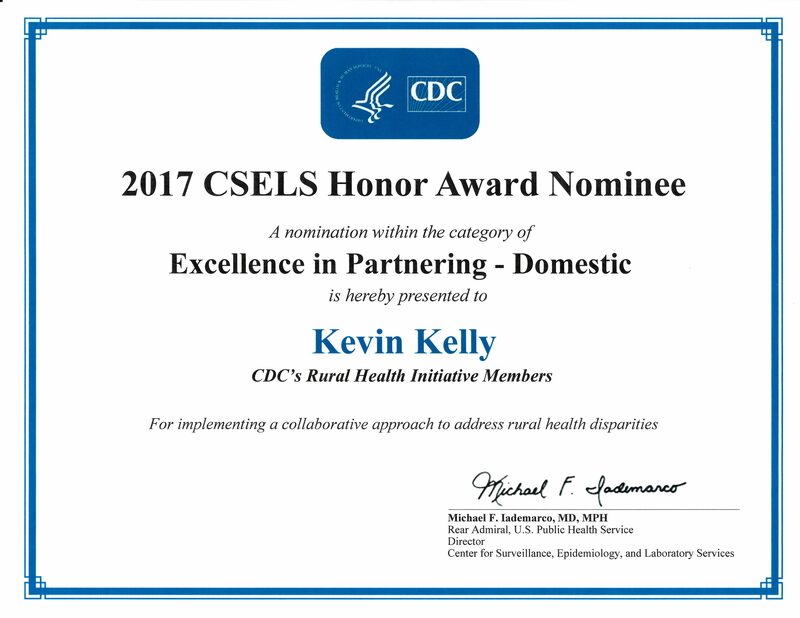 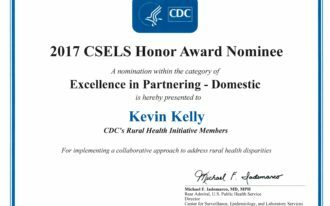 For more information, please visit http://TWHSpecialIssue.com.